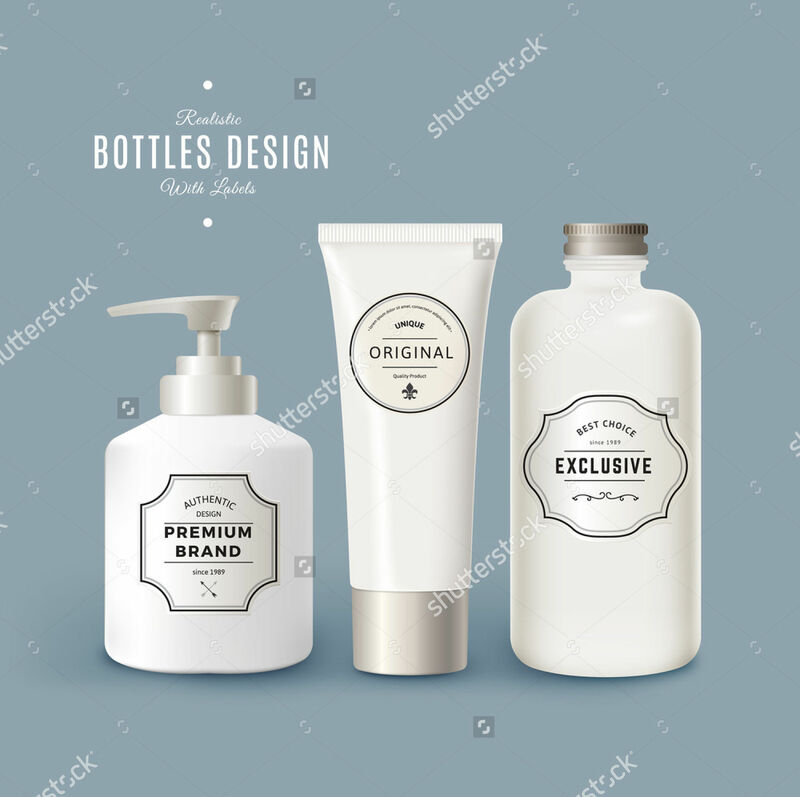 Every now and then, most establishments will replace their packaging label designs to follow a certain theme or have a new design to attract their customers. 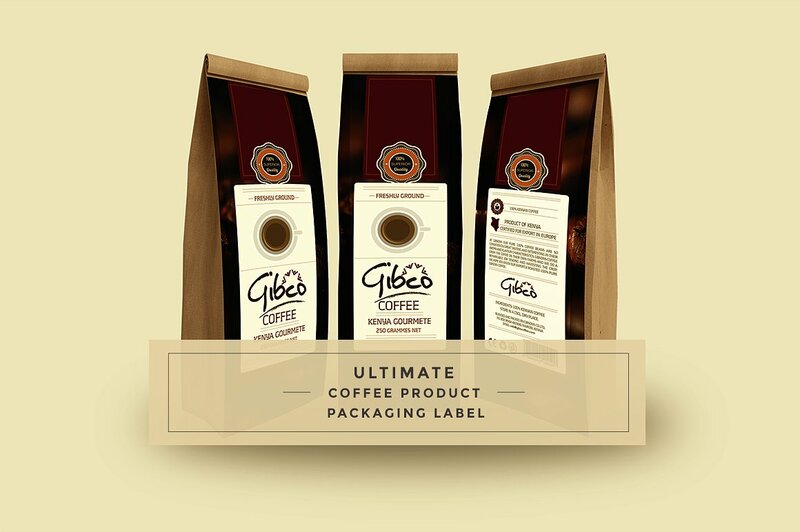 Sometimes thinking of a concept from scratch can be time consuming and a waste of productivity, which is why we support you with a few packaging label designs to help with your concern. 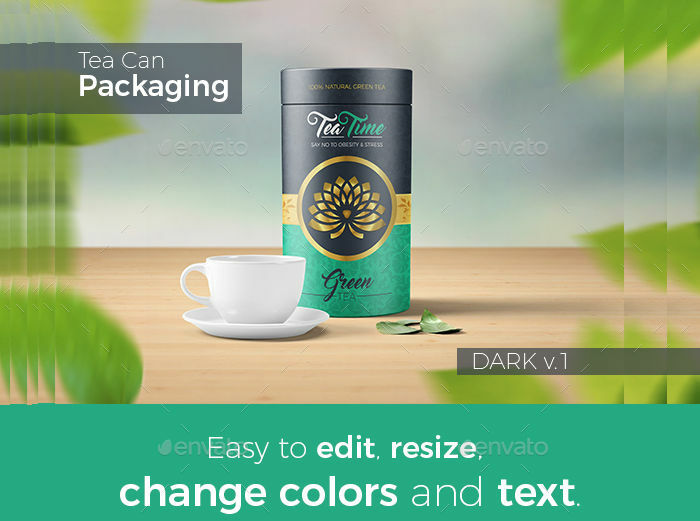 We are equipped with some common packaging label design templates you can download and use with ease, to help you create your own designs and use them as reference to create better ones. So what are you waiting for? Scroll down below for more information about these types of designs! 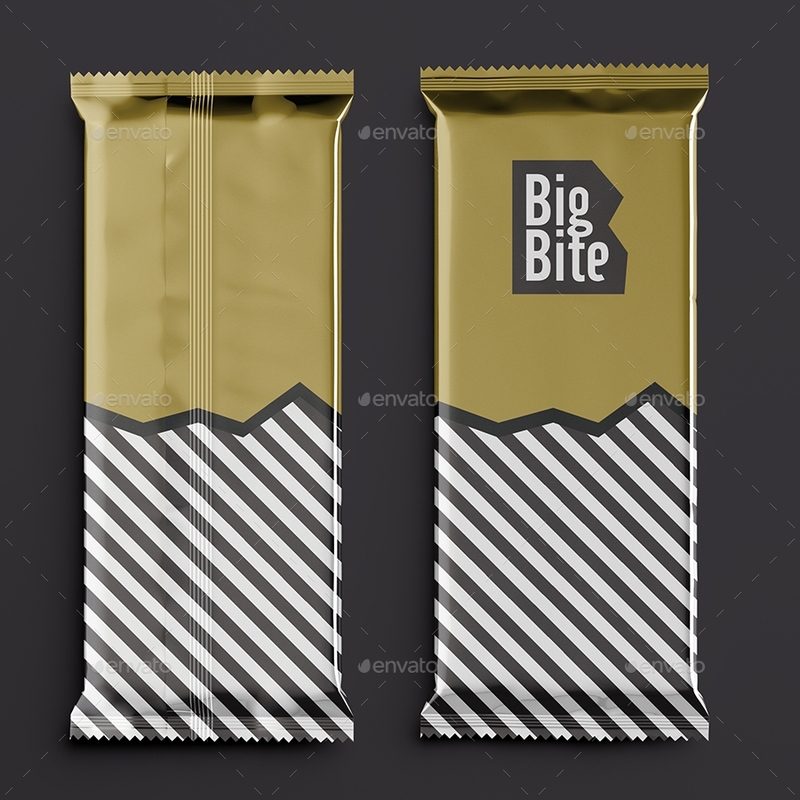 Changing your packaging label designs once in a while will be helpful in attracting more potential and returning customers, as creating new designs will set different expectations and entice customers to try your product. 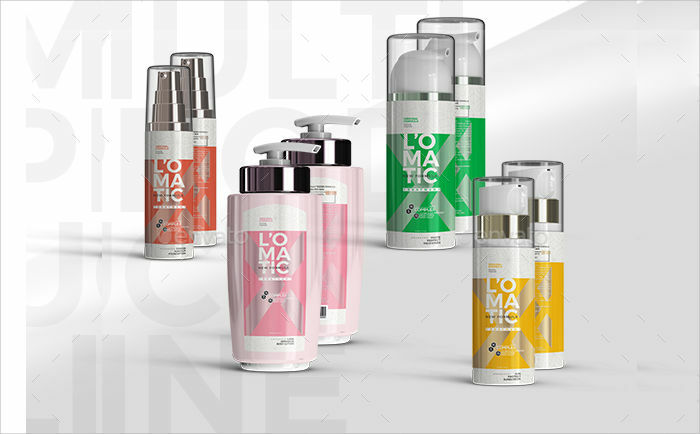 Cosmetic branding packaging label. 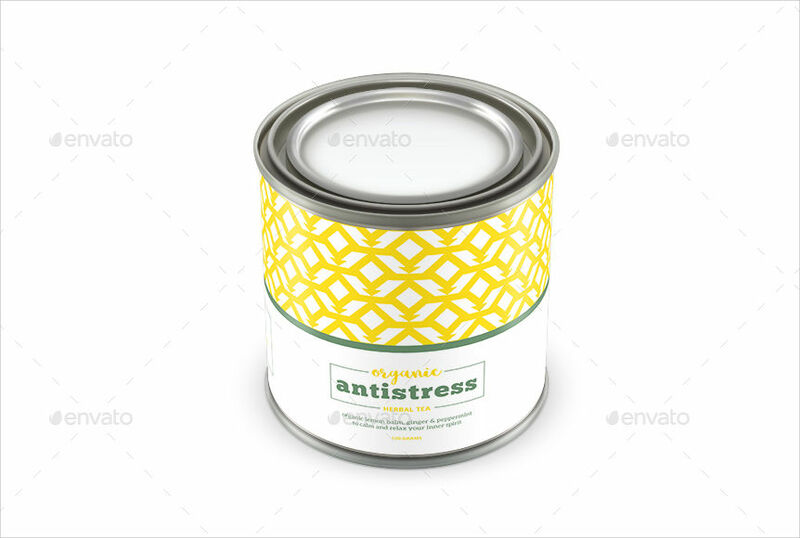 These types of packaging label designs are specifically used for cosmetics. The designs may contain your logo together with additional texts you can place for product instructions and details. 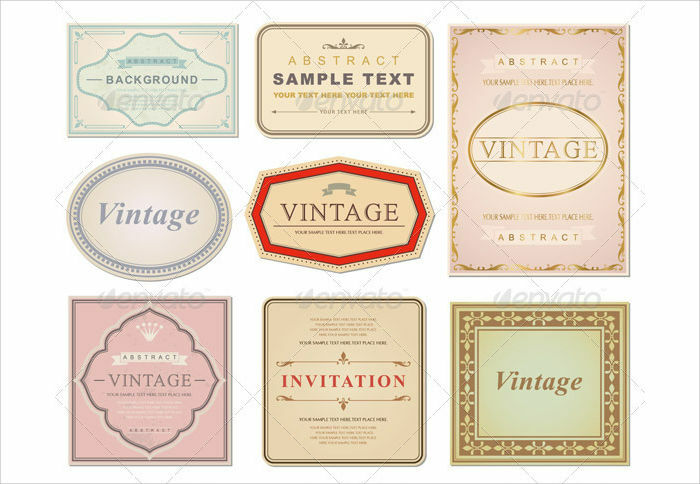 The template also contains abstract designs and may come in different colors. 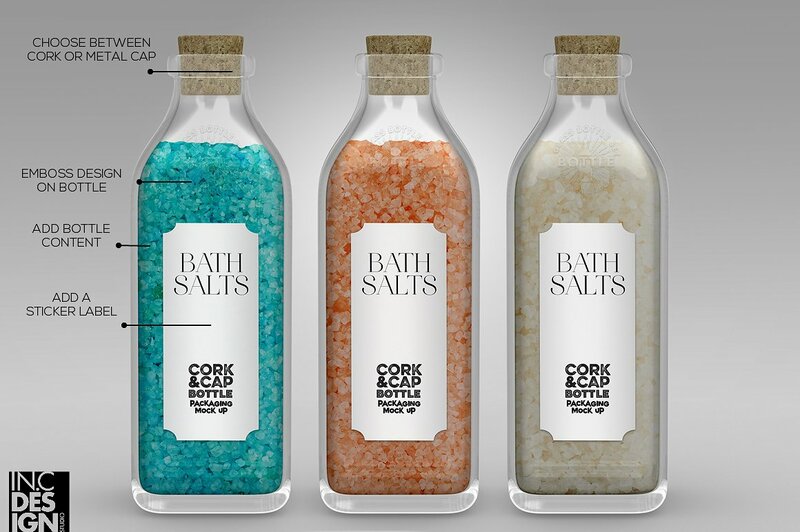 Lotion packaging label. You can find these being used for lotion products. The design contains ample space in the middle for you to place an image or your brand logo and your brand name. 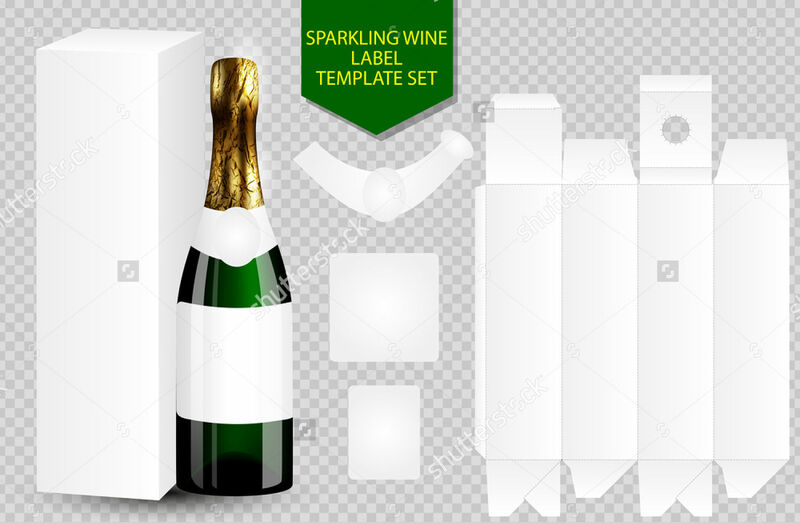 Wine bottle packaging label. These types of designs are specifically used for wine bottles. The layout allows you to not only place the name of your company and product, but you can also include important information as well. 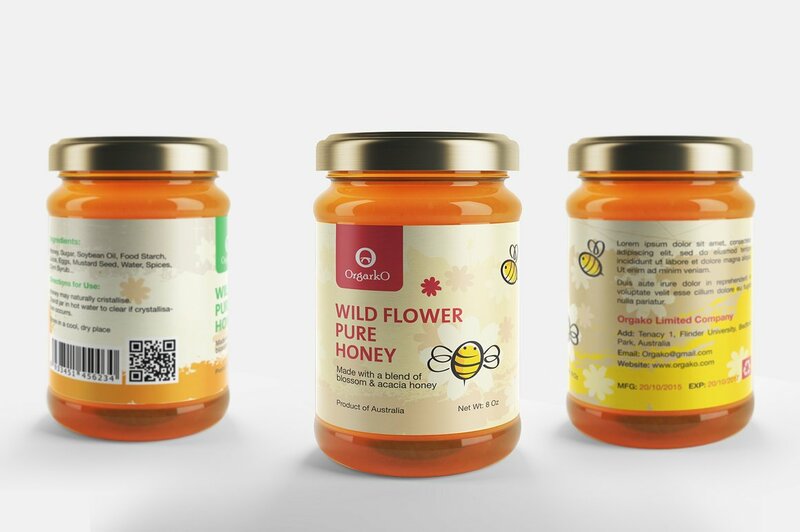 Product label designs. 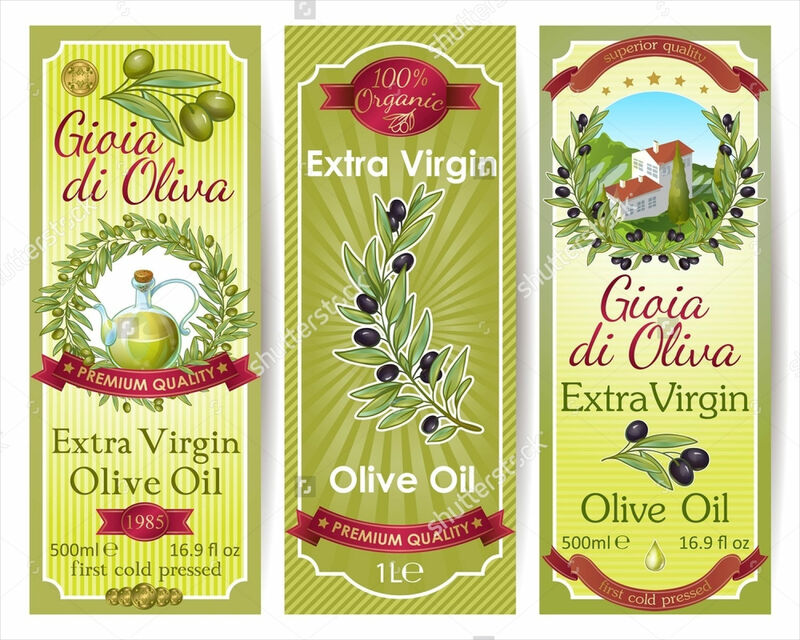 These designs are often used by most establishments as labels for their food and beverage products. 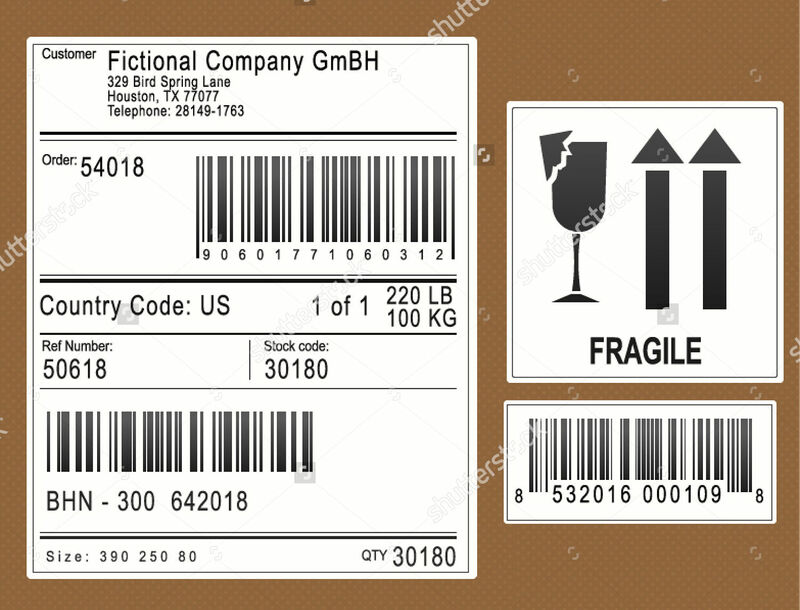 Most of the time, this label is used for coffee packaging and cookie packages. Product instructions. This is to ensure your customers’ safety before using your products. This is most useful for food products, those that have an expiration date, or those that may affect their health or the safety of others. Product description. 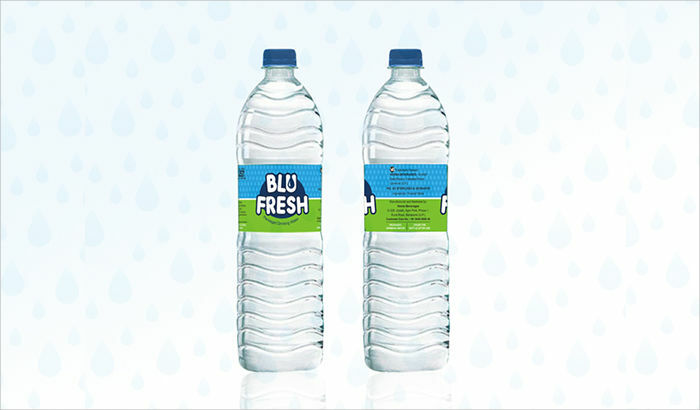 It would also be advisable to include a description about your product on your packaging label. This is to help your customers know more about your product, like how it was made, the ingredients used, the benefits of using your product, etc. Some beer label designs also have a list of ingredients and other product details included in the label. Medical clearance seals, if needed. 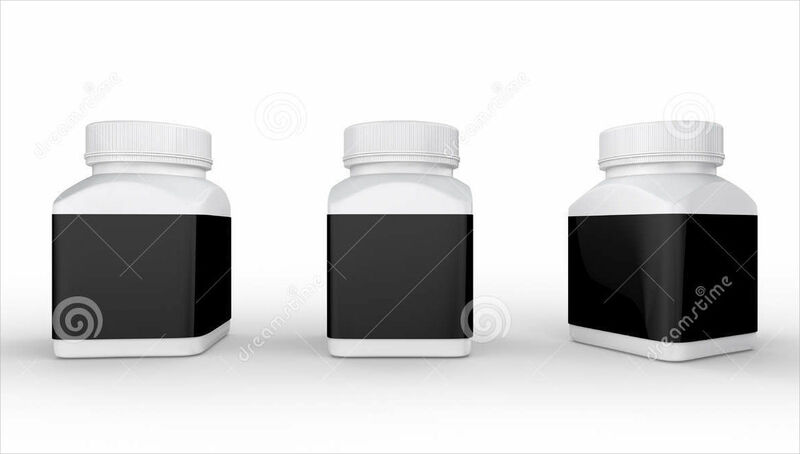 Some products, especially medicines, usually have seals of approval or medical clearances. This proves that the specific item is safe to use and is effective in treating ailments or diseases.